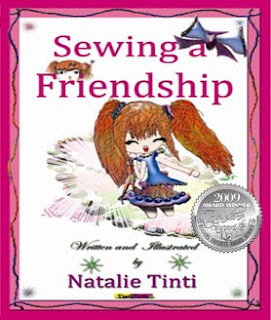 Natalie Tinti is a 10 year old fourth grader who has written and illustrated her own book, Sewing A Friendship. The story centers on four friends with different personalities who befriend an unpopular neighbor to win a fashion design competition on the first day of summer. 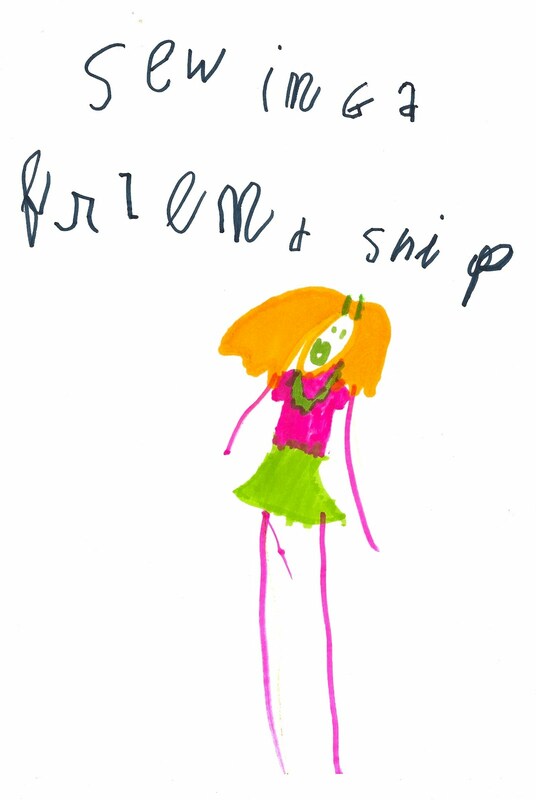 Natalie writes with a cheerful and exuberant spirit and plenty of colorful drawings. I think Sewing A Friendship is the first of many great projects of Natalie's that will inspire other young girls. 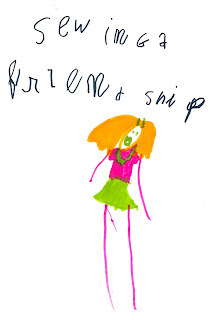 Disclosure: we received a copy of Sewing A Friendship to facilitate this review.